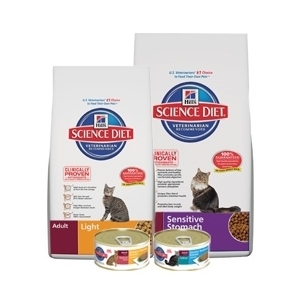 Our foods for dogs and cats are formulated for the optimal balance of nutrients and best taste. We know the best nutrition for your pet not only meets nutritional needs, but also avoids excess nutrients, such as fat and salt, that can be harmful over time. Hill's long-term investment in learning, technology and talented scientists has helped us develop industry-leading product innovations, including the most extensive range of clinical nutrition products for sick, at-risk and healthy pets. Your pet's well-being is our reward. © 2019 Potsdam Agway. All rights reserved.